Matthew likes to build things. And invent things. So, finding a box sitting in front of his house one day is a real stroke of luck. But he has to pinch himself when it suddenly starts talking. A living toolbox! 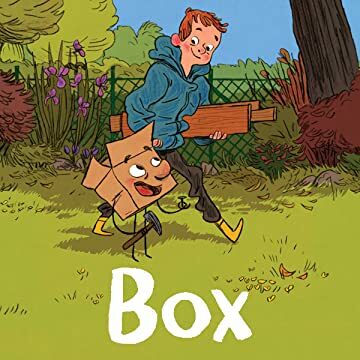 Even better, Box loves to invent things too, so the two become fast friends. 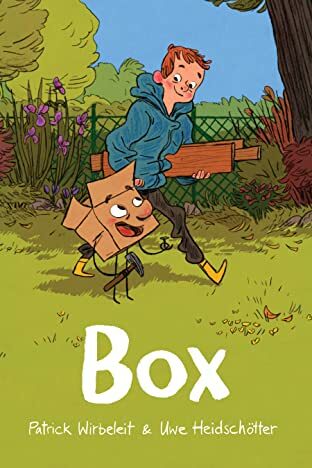 But where did Box come from, and how did he get to be so magical? When his secret comes out and accidentally leaves Matthew's parents frozen, the two friends will have to race to find the answers and save the day.